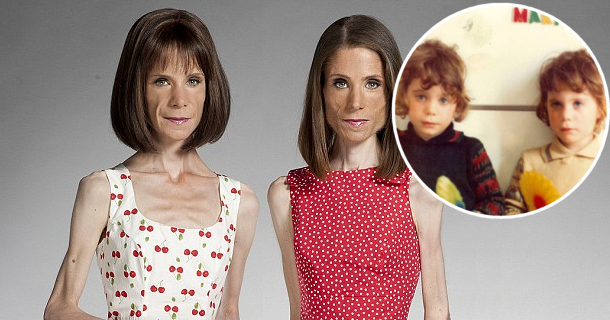 When they were 11 years-old, something happened that would change the lives of twins Maria and Katy Campbell for the next 20 years. They overheard an innocent comment by their father that began an obsession that could kill them. They have spent most of their lives in and out of recovery clinics and will be hospitalized again for several months. ‘I’ve lost everything due to this illness. I’ve lost my life, my house, my hair, my job, everything … and I’m absolutely sick of it,’ said Maria.